Regular professional upholstery cleaning can help prolong the life and beauty of your furniture. 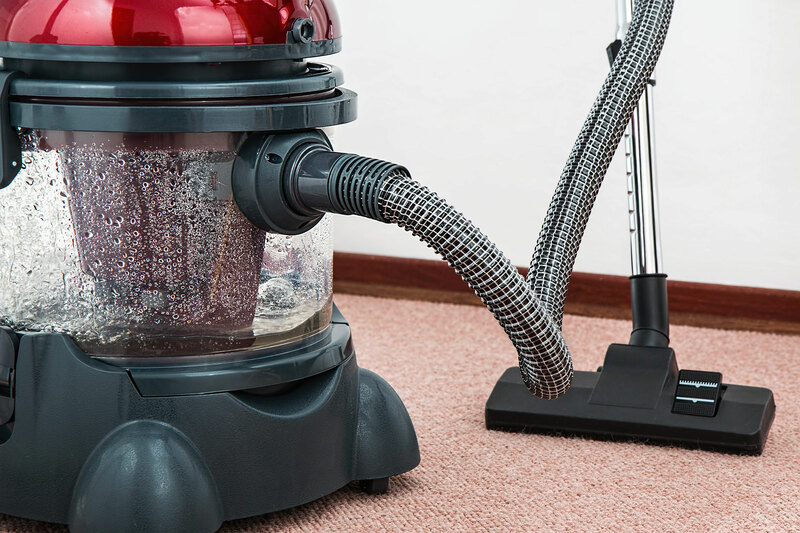 Our service helps remove, stains, smells, allergens and dust particles which, if left untreated can impact on people’s general health and well-being. In addition the system we use deodorises your furniture, leaving it smelling fresh and looking as good as new. 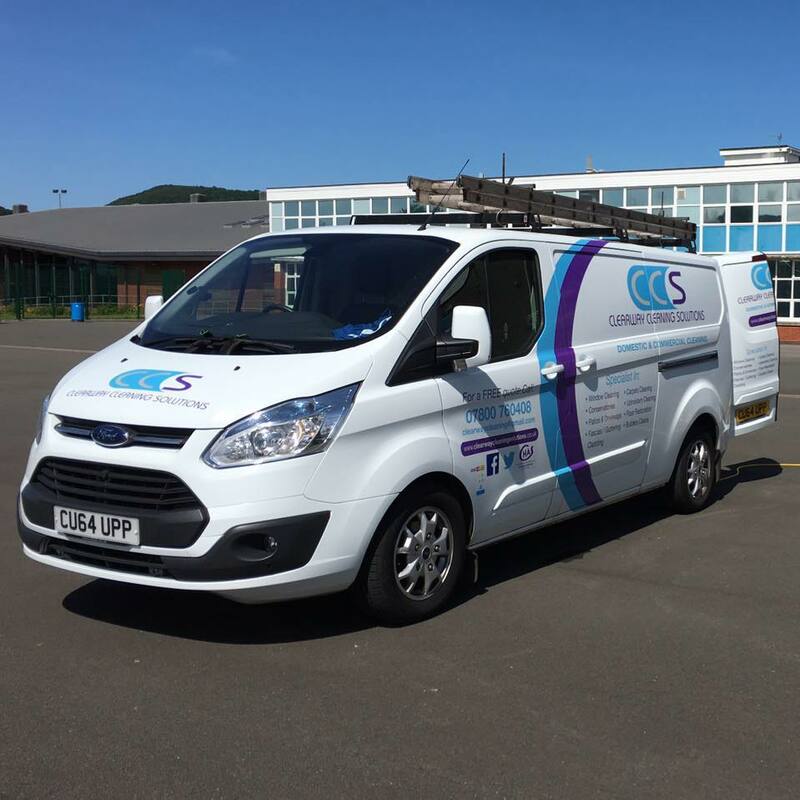 Get in touch with details of the cleaning service you need and your location. 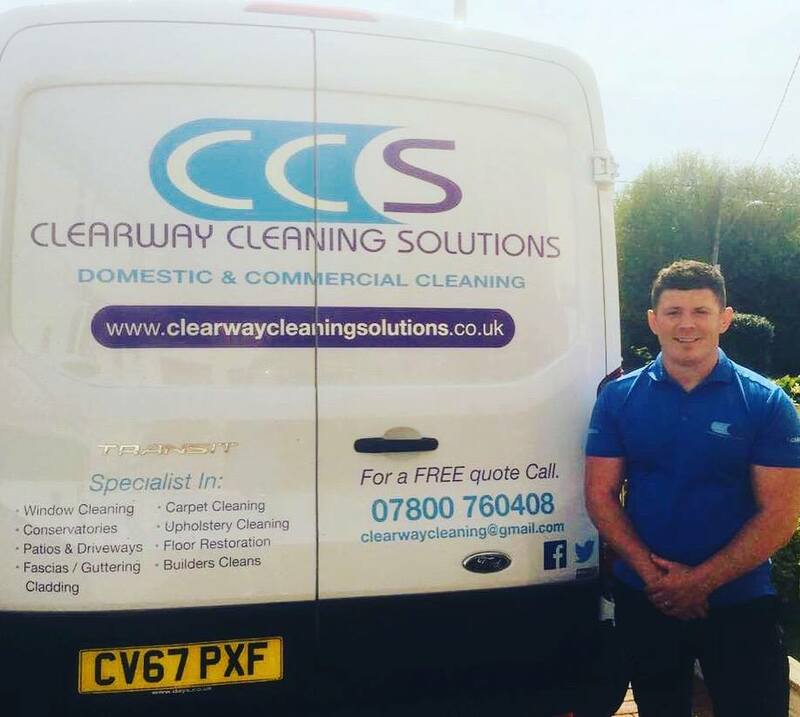 Our staff are fully trained and use advanced cleaning technology to give our customers the highest level of cleaning service.